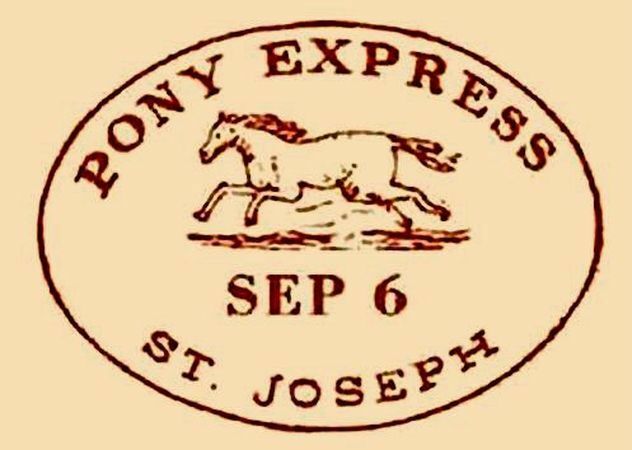 This is because on his lecture tour of 1882, not only was Oscar Wilde in St. Joseph in this very month, he stayed at The World’s Hotel, which had originally been the building that served as the eastern terminus of the Pony Express. 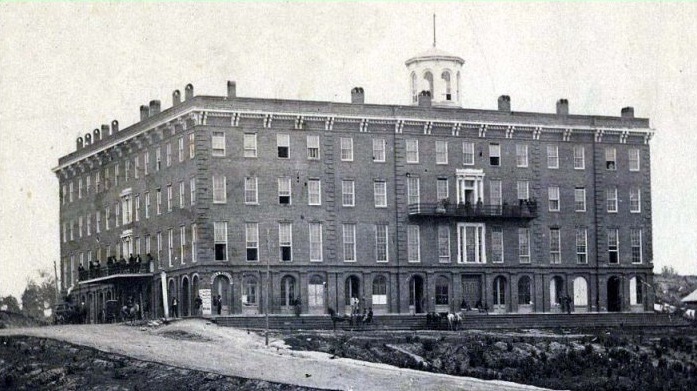 The cannon which inaugurated the opening of the Express was fired in front of the building on April 3, 1860 when it was known as The Patee Hotel. The building is still there today, as Patee House Museum, fittingly devoted to a history of communications and transportation. In the museum’s Blue Room the George Warfel Westerners on Wood art collection features more than 40 life-sized portraits of famous westerners including Jesse James, who was shot dead in St. Joseph two weeks before Wilde’s lecture. Wilde wrote to Norman Forbes Robertson and an unidentified correspondent from The World’s Hotel on April 19, describing the aftermath of the Jesse James shooting (Complete Letters, 164). Coincidentally, I, too, have just reached St. Joseph in my chronology of Wilde’s lecture tour, and found that it is only city so far recorded where Wilde’s lecture hall and hotel are both extant structures. You can see them here.